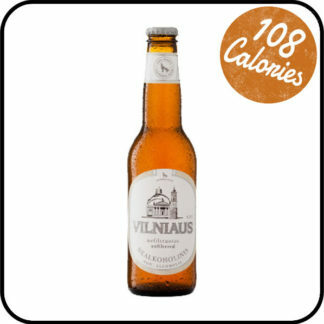 Vilniaus Alus Non Alcoholic is a light, refreshing beer with a citrusy flavour and aroma. With this tasty brew, Dry Drinker takes you to Lithuania – where they traditionally love the 3 Bs of beer, bread, and basketball, of course. (It’s been the most popular sport in Lithuania since the late 1930s. Fact). Dry hopping, with Cascade, Citra and Yellow Sub hops, means Vilniaus Alus Non Alcoholic is packed with flavour but isn’t bitter. 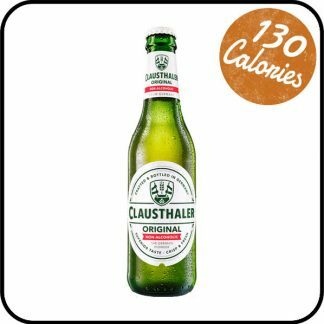 And halted fermentation keeps the taste of a regular beer, with only 0.5% alcohol. 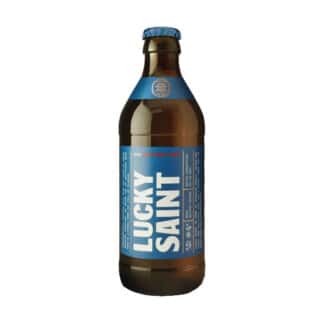 So, you basketball fans could still pick and roll and shout ‘alley oop’ after drinking one. Or have a kickabout, or a nice sit down with some friends. Independent brewery Vilniaus Alus makes naturally fermented matured beers and soft drinks in Lithuania’s capital city Vilnius. They also make kvass – a popular drink in the Baltic that’s made from rye bread. 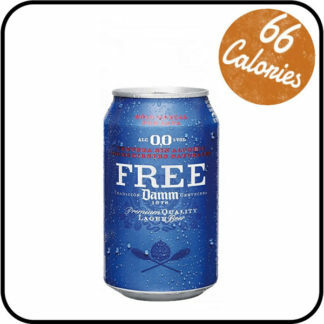 All of their drinks are made only with natural ingredients, with no chemical additives. 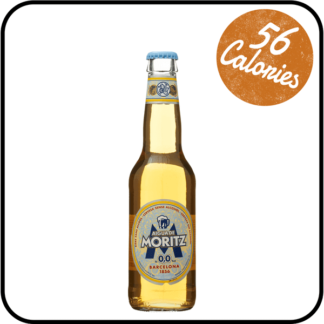 Enjoy this Lithuanian alcohol free beer, with a tasty bit of bread and cheese … and maybe some basketball.